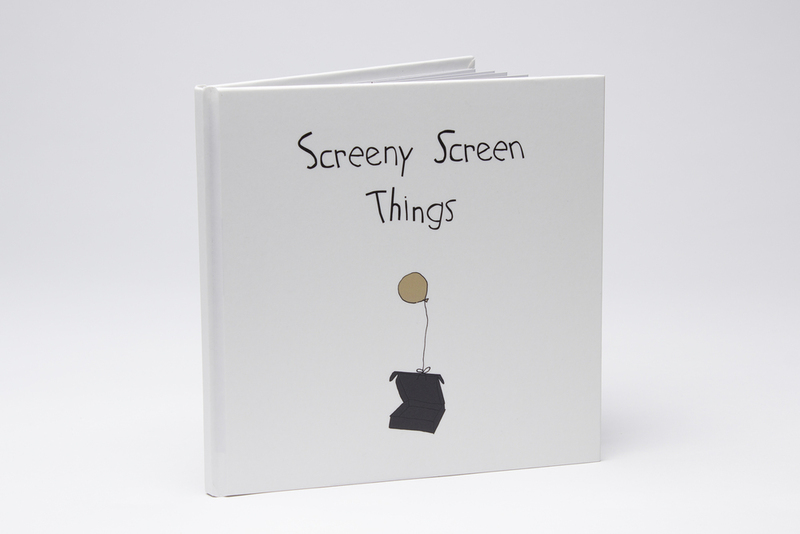 Screeny Screen Things is a children's book created for The One Show Young Ones 2015. Brief: Kids and Technology - Is it a good thing or a bad thing? Insight: Overexposure to technology at a young age is like opening Pandora's Box. It can expose children to a world of problems. Idea: There was a need to talk to children directly and communicate this message. 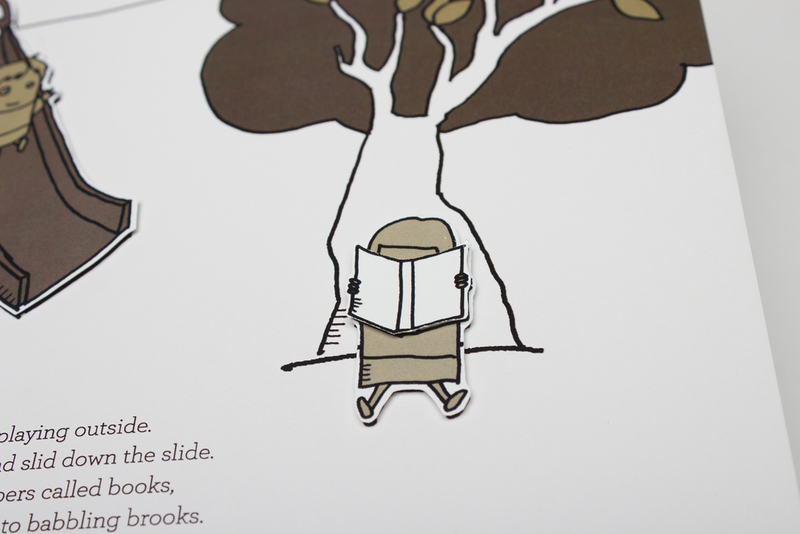 What better way to do so than through a children's book. 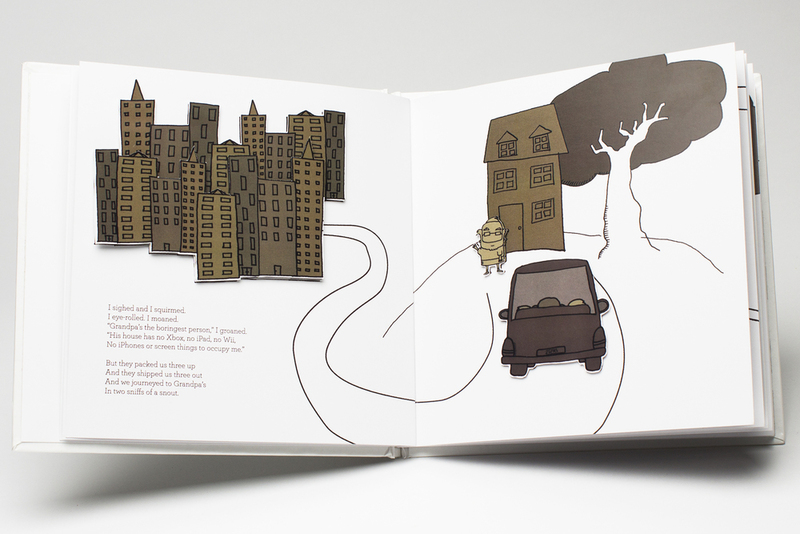 So, we wrote and illustrated one and packed it in an ipad box to grab their attention. It was placed in the ipad box to communicate the message and also to explain the idea and execution.